We are very pleased to welcome you to our website. 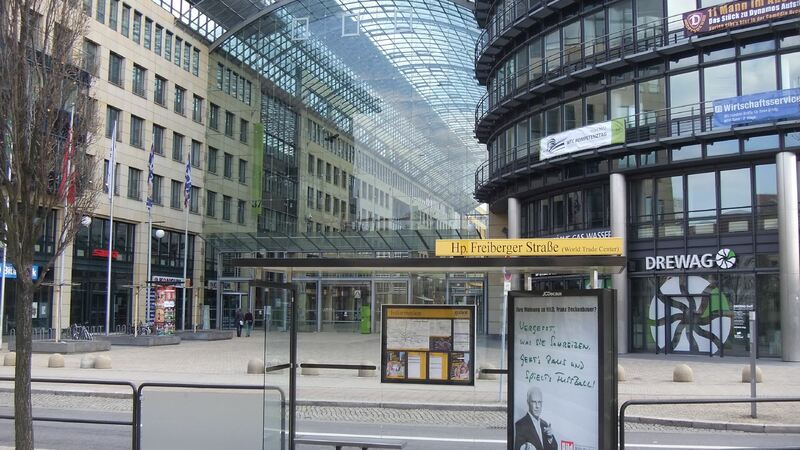 Our surgery is part of a larger partnership situated in the World Trade Center (WTC), Freiberger Straße in Dresden. Our team offers general medical services. We are based within the WTC, in the 5th floor. Please take the lift to 5th level. If you travel by car, you can use the parking garage of the World Trade Center (WTC). Also this site has cookies. More here.